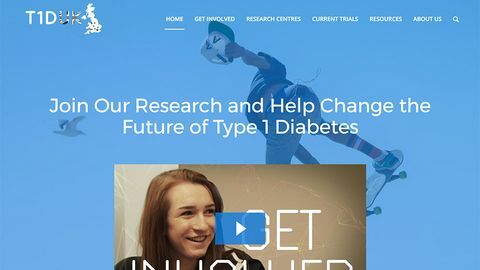 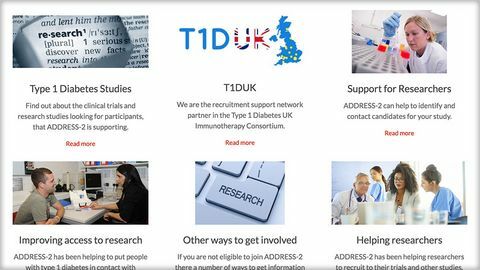 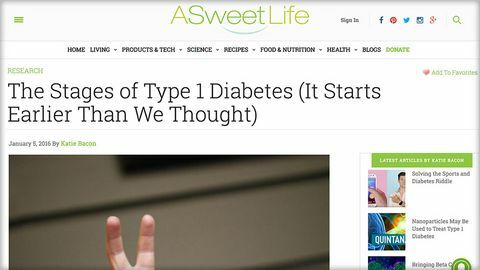 A UK website about type 1 diabetes research and how to get involved. 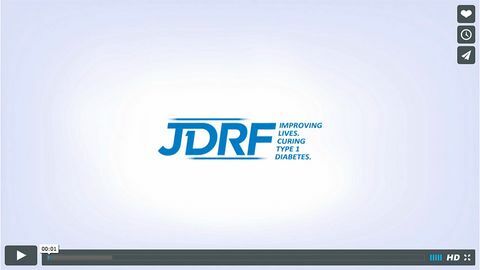 JDRF video with Albert Hwa explaining beta (islet) cell encapsulation. 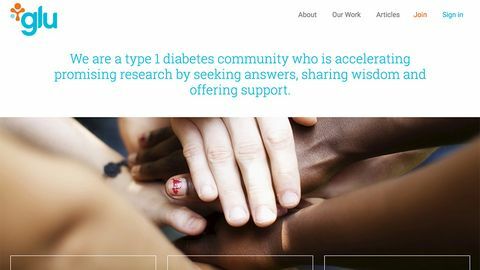 Glu - get involved in diabetes research and online community (USA based). 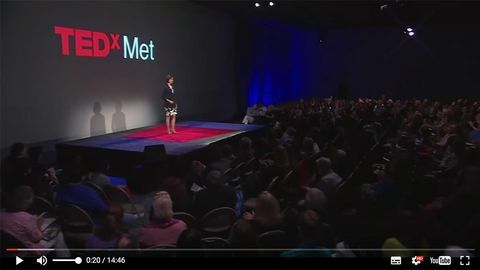 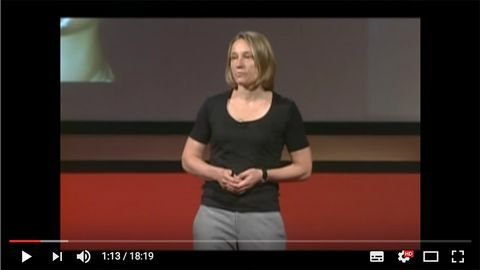 Video of a talk given at TEDx DelMar by Dr Maike Sander entitled "From Stem Cells to Beta Cells".